Blossom as Deedee. 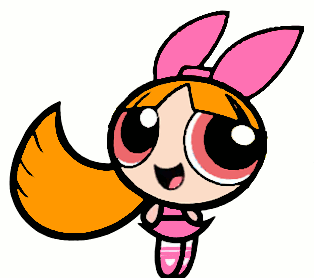 While Bubbles shares Deedee's hairstyle, Blossom shares Deedee's color, PINK!. Wallpaper and background images in the powerpuff girls club tagged: powerpuff girls ppg blossom deedee pink. While Bubbles shares Deedee's hairstyle, Blossom shares Deedee's color, PINK!